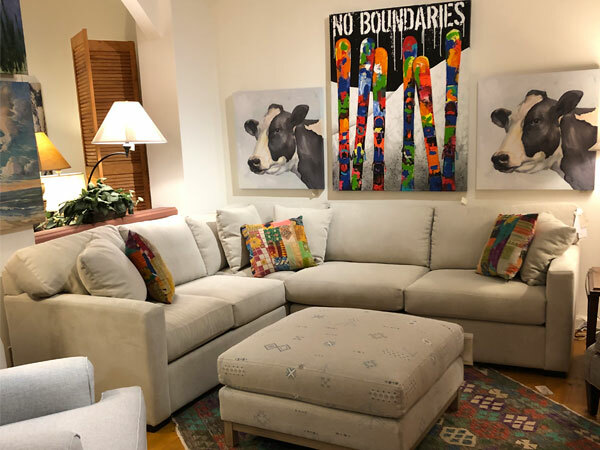 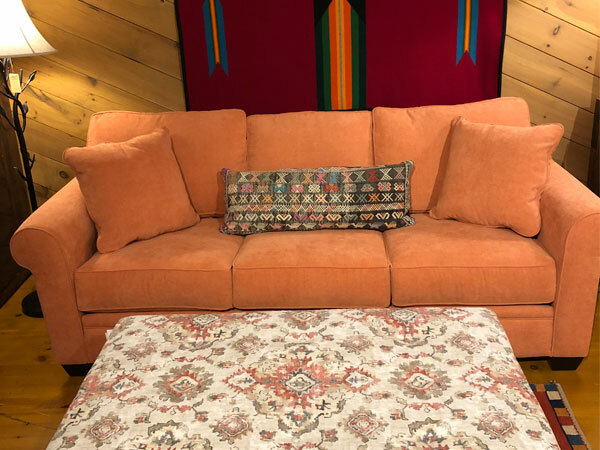 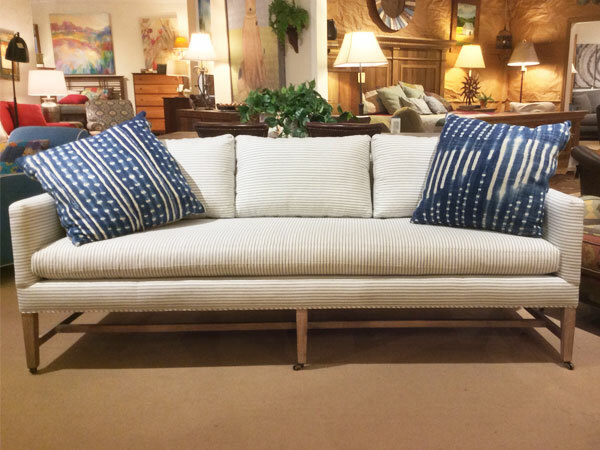 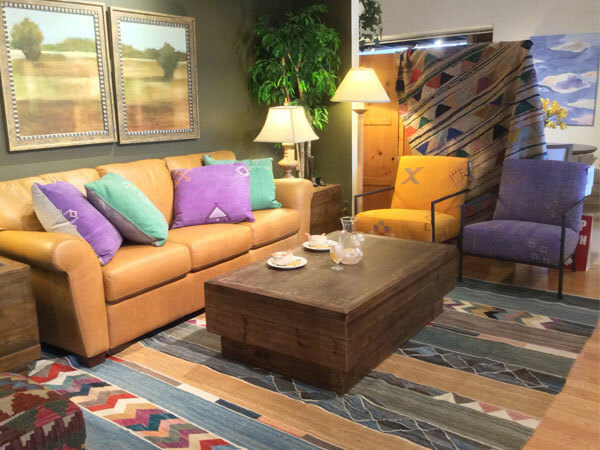 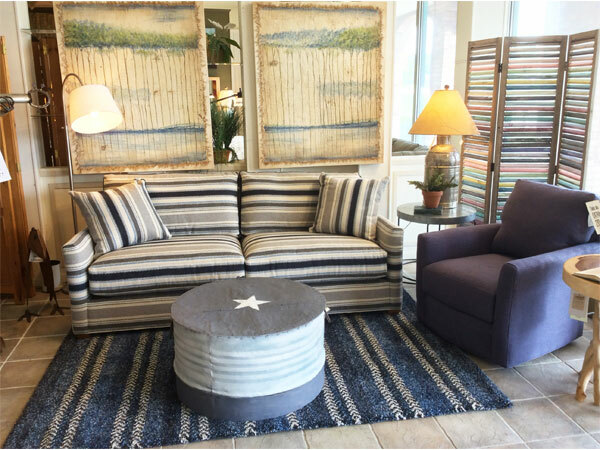 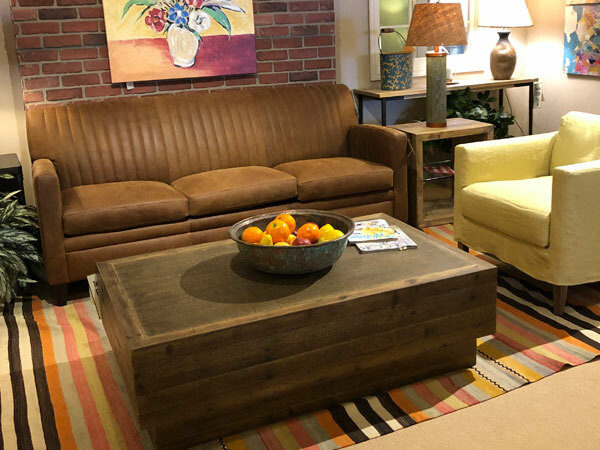 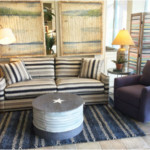 Our furniture here at Town & Country has a lot of personality, and we want to make sure that the rooms we help you put together, help reflect yours. 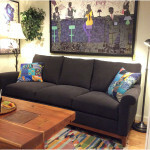 Our knowledgeable design staff is here to assist you however small or large your design needs may be. 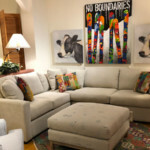 They have extensive ability with color, space and composition. 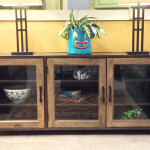 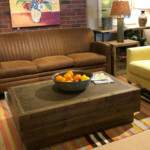 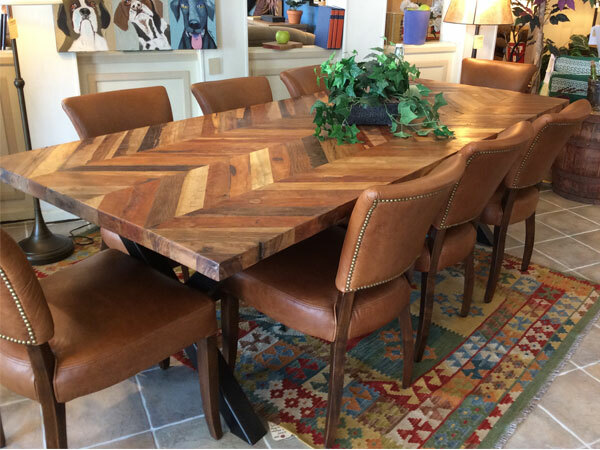 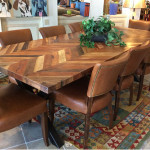 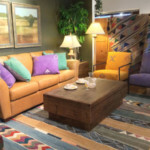 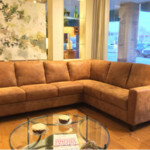 Our furniture and staff is what makes our store unique, and we strive to make your shopping experience a great one! 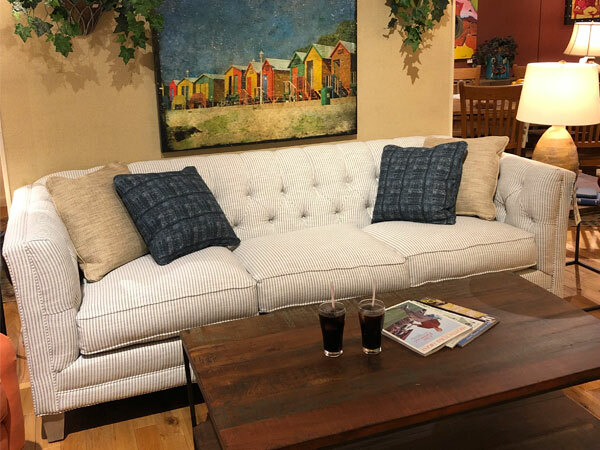 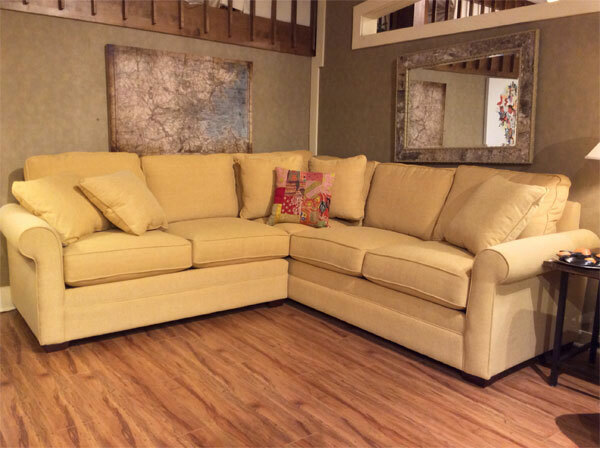 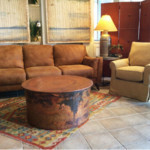 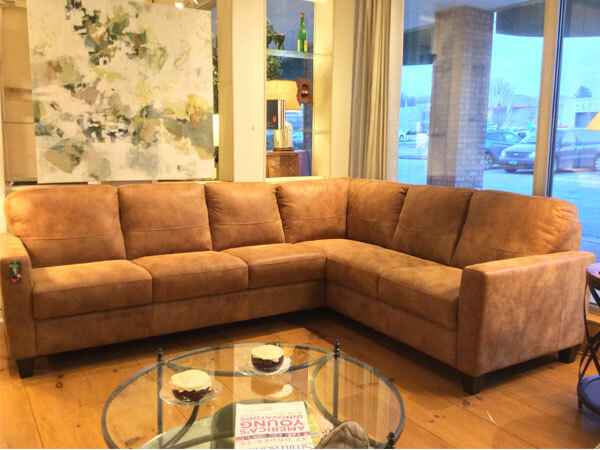 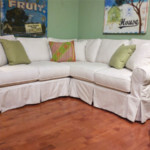 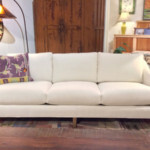 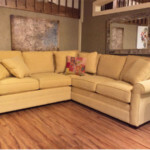 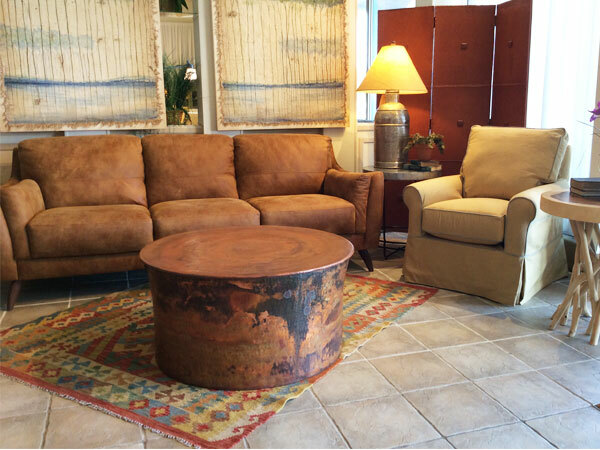 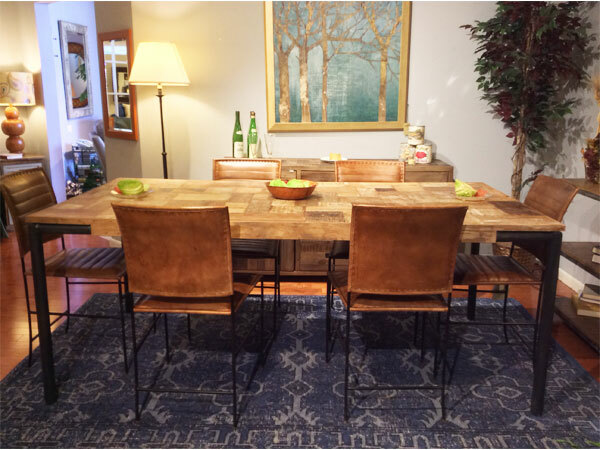 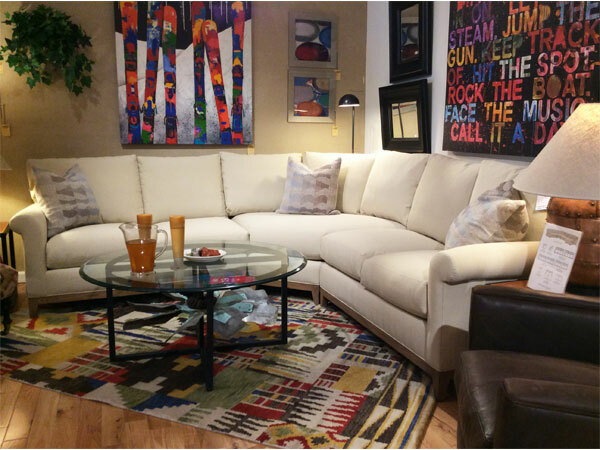 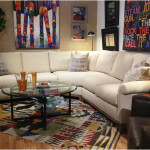 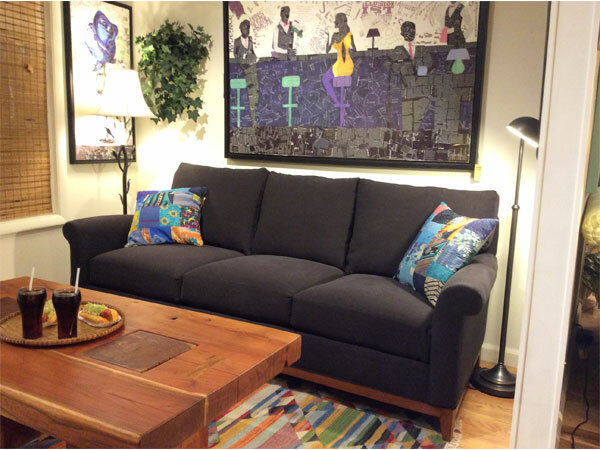 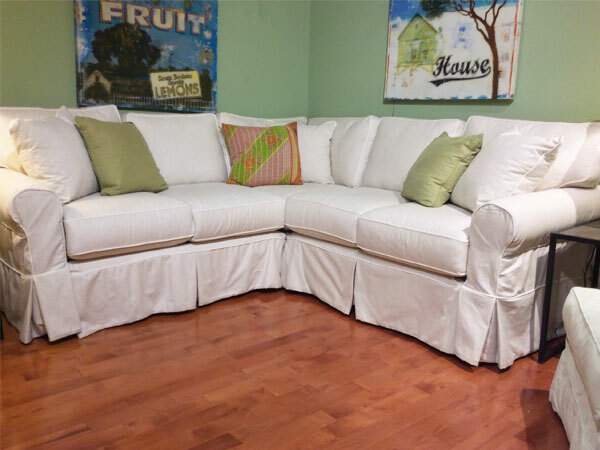 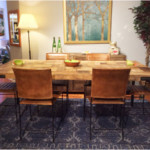 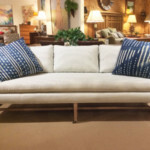 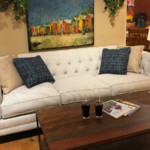 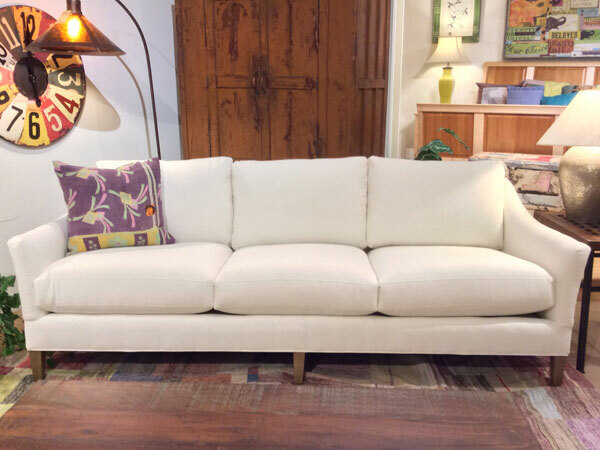 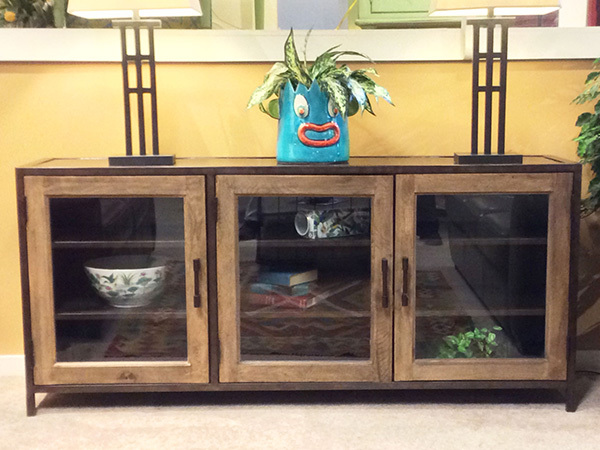 Visit Town & Country Furniture Shop today, and let us help you explore the possibilities!